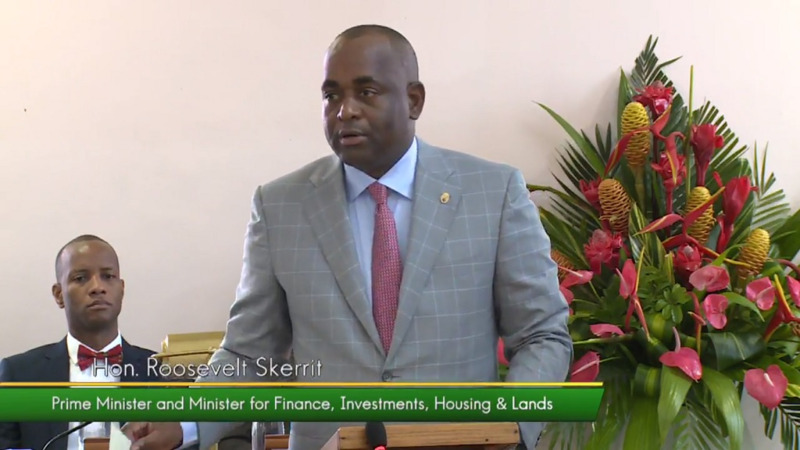 The Government of Antigua and Barbuda has offered to provide incentives to enable Ross University to stay in Dominica. In a statement on Friday, Prime Minister Gaston Browne said that his Government recognises the monumental role played by Ross University in the economy of Dominica. He said a move away from their neighbour would impact, even in the short- term, employment, foreign exchange earnings, and air arrivals. 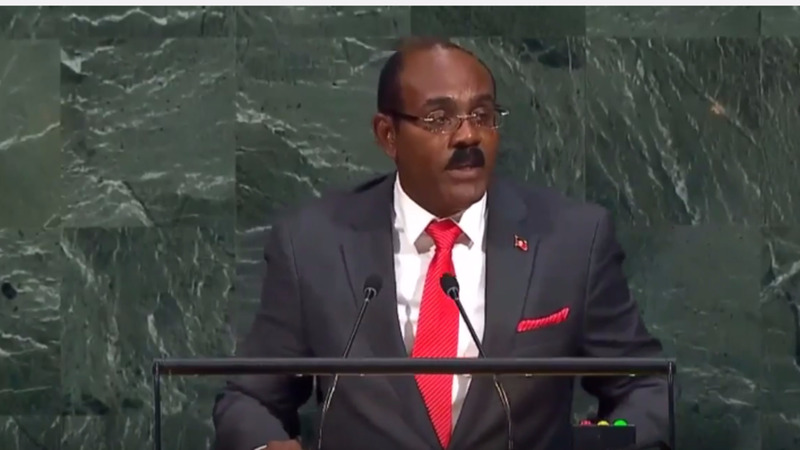 "For these reasons, Antigua and Barbuda stand ready to assist by providing certain incentives that would enable the hurricane-ravished Dominican territory to remain attractive to Ross University," he said. 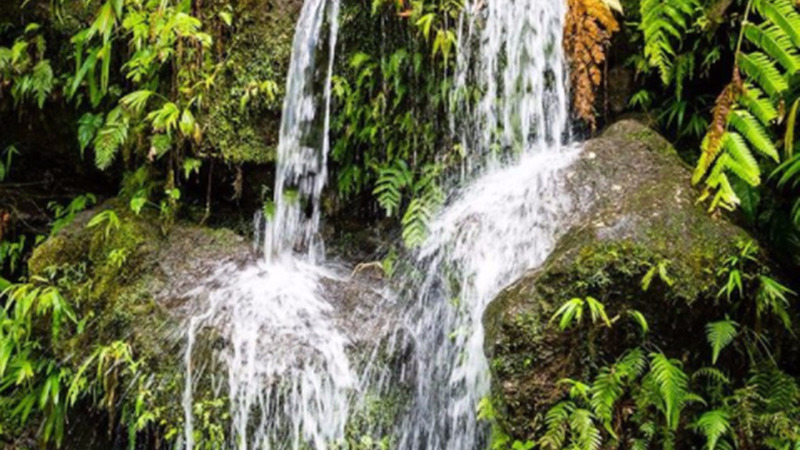 Among the incentives is helping to resolve in part the challenge of airline connections for Ross University students heading to Dominica from the United Kingdom, the United States, Canada, and from any airport requiring transit into Antigua. Browne said the Government of Antigua and Barbuda stands ready to lower or even to eliminate transit taxes that those students are now required to pay, foregoing revenue that Antigua might have collected. Ross University was destroyed during the passage of Hurricane Maria last year. 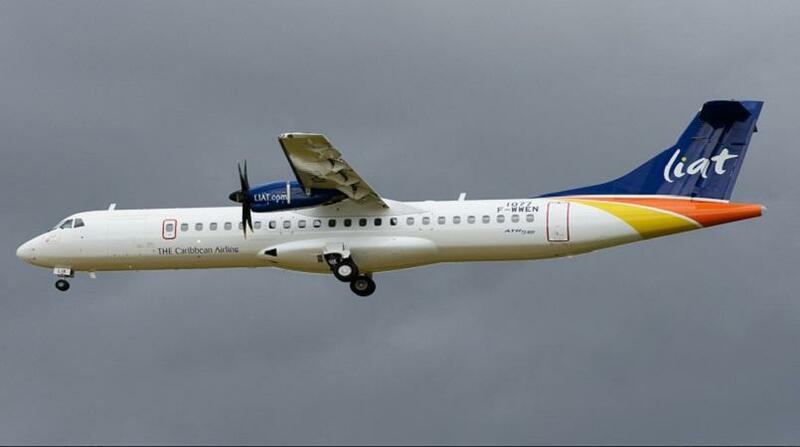 The University is relocating to Barbados after announcing last week that after 40 years, it is pulling out of Dominica. Browne said that Antigua and Barbuda accept that whereas no injury was intended by the other CARICOM country whose Government agreed to accept Ross University, the negative impact on Dominica nonetheless, should Ross University not return, will be monumental. "There is every responsibility owed by Ross University to engage in a win-win outcome by maintaining operations in Dominica while expanding and diversifying its market operations to an additional CARICOM state. The member states of CARICOM must also act to lessen the negative impact on our neighbour, to whatever extent governments find possible, primarily because these circumstances had their origin in a natural disaster." Stating that Antigua and Barbuda know the pain which the workers and other breadwinners in Dominica will feel because of the planned departure of the Ross University, Browne said they will do its part to assist the neighbour whose citizens continue in large numbers to make Antigua their home.